Lexington's 40509 is one of our featured coverage areas. The Humes-Ward Team will work hard for you to sell your house or find your dream home in 40509. The Camolin by Eirecon under construction. 4 bedroom, 2 1/2 bath, covered front porch and back deck. 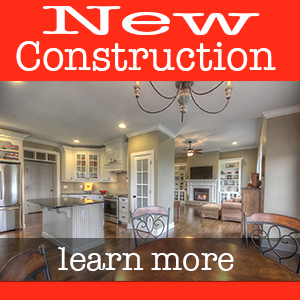 Formal dining room, kitchen island, gas fireplace and more. The Camolin floor plan by Eirecon. Currently under construction. 4 bedrooms, 2 1/2 baths, covered front porch. New ranch home by Eirecon. 3 bedrooms, 2 1/2 baths, covered deck, formal dining room, kitchen bar and more! Vacant lot located in Historic Cadentown. Historic District H-1 overlay.